Choclix Box is an exclusive chocolate Tasting Club membership offered by LeBeau Chocolates. All the chocolatey-goodness you could ever dream of, a 12 piece box of artisan chocolates delivered to your door monthly. 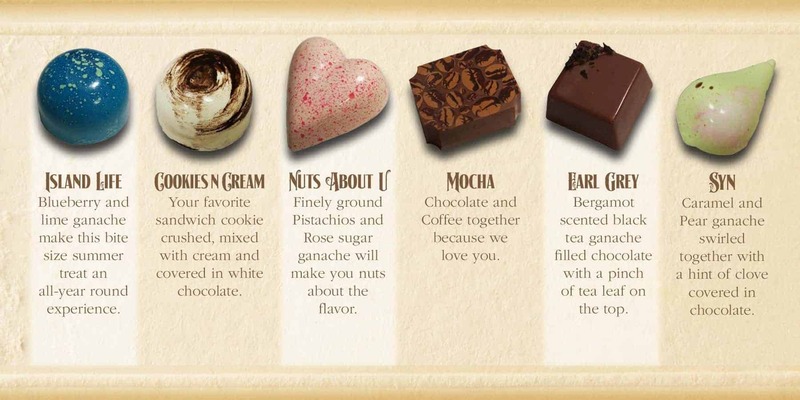 Choose either Dark, Milk or Chef’s Sampler of Chocolates. Each Choclix Box features Steampunk chocolate and comes with other gourmat assortments. 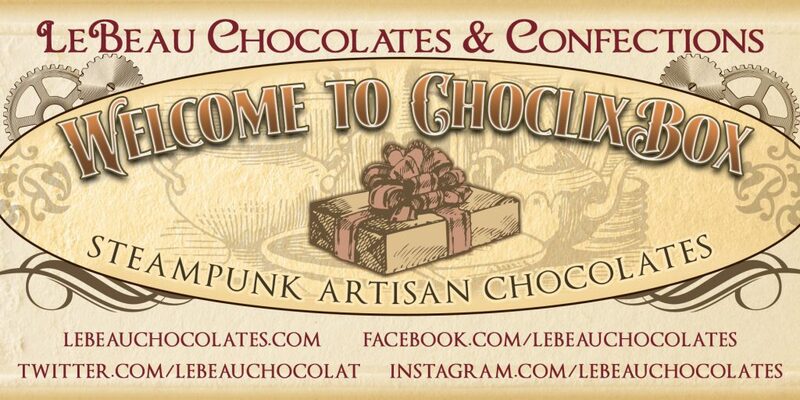 LeBeau Chocolates & Confections – an artisan Steampunk-themed shop that uses fair trade ingredients. How would you rate LeBeau Chocolates & Confections Choclix Box ?